Dear brothers and sisters in Christ, today we celebrate with the entire Universal Church the great feast and solemnity in remembrance of the moment when the great Cathedral of Rome, the seat of the Bishop of Rome, of the Vicar of Christ, from St. Peter to his successors and to our current Pope, the Archbasilica of St. John Lateran, was consecrated and dedicated firstly to our Lord, the Most Holy Saviour of us all, and then to St. John the Baptist and St. John the Apostle and Evangelist. Many of us would have thought that the Cathedra or the seat of the Pope is at the Vatican City, or at the St. Peter’s Basilica, which is truly the largest and most magnificent of all the churches and basilicas throughout the world, but in fact, due to the residence of the Pope in the Apostolic Palace in the Vatican City, the Basilica of St. Peter is where most of the Papal liturgical celebrations take place due to its position and convenience, but the Papal Cathedra is not at that basilica. Even though the Papal Basilica of St. Peter is indeed special as that was where St. Peter, the first Vicar of Christ and the Bishop of Rome was martyred, and where subsequently he was entombed, but the Cathedral of Rome is indeed located in the Archbasilica of St. John Lateran in the middle of the city of Rome due to its historical reasons, as that basilica is the first of the churches to be built in Rome after the official persecutions of Christians were ended by the first Christian Roman Emperor, Constantine the Great. Before that time, Christians were not be able to openly celebrate the Holy Mass and other celebrations of our faith in public, or else, the Roman authorities would seize them, arrest the faithful and destroy whatever they had, as the officials and the administration for most of the early Church were hostile and unfriendly towards the Church and the faithful. Unlike today, going to a Holy Mass at that time would actually mean choosing between life or death, and was a matter of chance whether one would be found out and arrested. In fact, if we read through the history of the Church, the story of the holy martyrs and servants of God at that time, we would realise just how difficult it was to become a Christian, as they had to hide from place to place, and though sometimes under more tolerant Emperors and administrations they were able to have more leeway, but generally, most of the early Christians had to hide underground, and in fact, they celebrate the Holy Mass in the catacombs, on the tombs of the saints and martyrs. Some of them had to struggle just to get to the Holy Mass, and while some servants of the Lord were risking their own safety and lives in order to minister to the people, including that of St. Tarcisius, who was a young man tasked to deliver the Eucharist, the Body of our Lord, to prisoners who were not able to gain access to the Mass, and when angry enemies of the Lord demanded that he had to hand to them the Eucharist, he chose to defend it to his death rather than to surrender the Lord. Imagine how joyful the faithful people of God would have been when the persecutions against them by the authorities were rescinded by the order of the Roman Emperor, Constantine the Great, who extended a universal toleration of the Christian faith throughout the whole Empire in the Edict of Milan, after almost three whole centuries of sufferings of the early Church. And the Emperor who was attracted to the teachings and the truth of Christianity would then donate funds for the building of churches and places of worship for Christians, the principal one of which was the one built atop the Lateran hill, which would become the Basilica and later, Archbasilica of St. John Lateran. It was there then that the Cathedral of the Bishop of Rome, the Pope was affixed and established. And this very day, the ninth day of November, was supposed to be the day when the Archbasilica and Cathedral of Rome was consecrated to God and dedicated both to the Most Holy Saviour, as well as to the St. John the Baptist and St. John the Evangelist and Apostle. This is a very important event, as before a church is consecrated and dedicated, it cannot be used as a place to offer the Holy Sacrifice of the Mass. And as the Holy Mass is at the centre of our faith, therefore, the dedication of this great place of worship, this House of God is truly very significant for all the faithful. And ever since, throughout its very long history, the Archbasilica of St. John Lateran has been at the heart of Christianity, the Christian faith and Christendom, the focal point of the faith, where the Popes resided for much of their subsequent dominion in Rome and over the whole world in the adjacent Lateran Palace for much of the next millennia and many centuries henceforth. 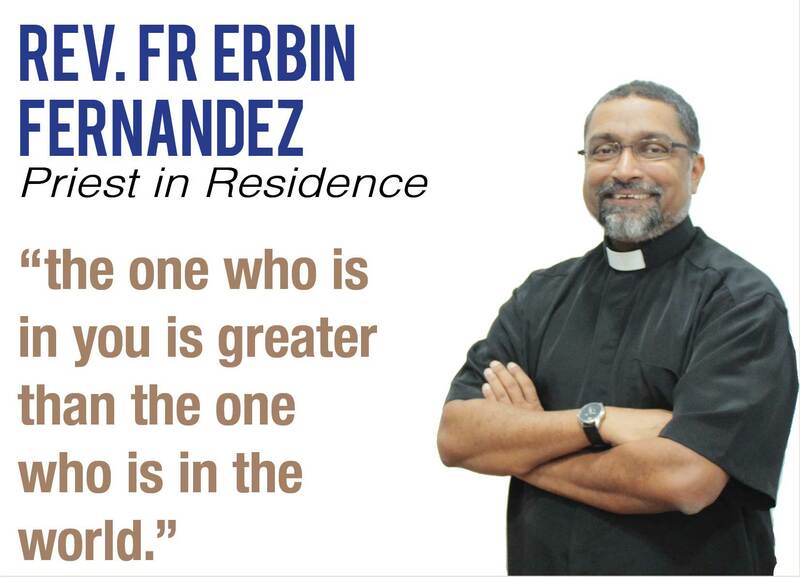 What is the significance of this great feast day for all of us, brethren? It is firstly that as this Archbasilica is the Cathedral of Rome, the Seat of the Papal authority, therefore, it is the Mother Church of all the other churches, parishes and cathedrals, basilicas and all other centres of the Christian faith throughout the world, as the Head of all the churches, all united under the authority of the Roman Pontiff, our Pope, the Vicar of Christ. In each of our own Cathedrals in our respective dioceses, or Archdioceses, or other circumscriptions and territories of the Church, they are the respective Mother Churches and the focal points for all the believers in those local regions and divisions, but all are united to the whole entire Church in the authority of the Pope, as the leader of the entire Universal Church. In the Scripture readings we heard today, we saw the vision of Ezekiel of the Temple and the Sanctuary of heaven, where he saw the Temple of the Lord, where the Lord Himself resides, and from it flowed out life-giving stream of water, which gave life to many things on wherever it flowed to. And this is the second point that we should take note in our celebrations today. That the Church of God, its edifices and buildings should be holy places worthy of the Lord, and out of which should come out life and goodness. And yet, how many of us defile the sacredness and the holiness of the House of God? How many of us came to the Holy Mass with inappropriate attire, inappropriate gestures, and more important of all, with inappropriate state of heart and mind. We come to the Mass not because of the Lord, or because we want to visit Him and be with Him, but rather due to other reasons. And what are these reasons, brethren? It is either that we feel the obligation to come to the church and the Mass because it is what the Church told us to do, or because we come to the Church to find our friends and to chit chat and talk with them, or because we do not know what we did so? All these are the common reasons why we have not been genuine with our devotion to God in the Holy Mass, coming to the churches for our own selfish desires and not for the sake of the Lord. We forget that when we come to the Mass, it is the Lord Who ought to be the centre of all of our attentions. And the fact is that, as Jesus pointed out in the Gospel today, our bodies are the Temples of the Lord’s Most Holy Presence, much as the Temple of Jerusalem was the place where God dwelled among His people. Why is this so? That is because the Lord Himself has come to dwell among us, within us, inside us, deep inside our hearts, when we, His people, receive Him through the Sacrament of the Most Holy Eucharist. Yes, we received the Lord through the Eucharist, His own Body and Blood, from the bread and wine offered to the Lord and by the power and the authority granted to our priests acting in persona Christi, or in the person of Christ, to transform them completely in matter and reality to that of our Lord’s very own Presence and Essence. And by coming down into us, we have made ourselves to become the Holy Tabernacle of our Lord, the Temple of the Lord’s Divine Presence. And God Himself had sent us His own Holy Spirit, and by the life He had granted us, the life given to us by God the Creator, God is fully inside us, blessing us and providing us with sustenance and strength to carry on with our daily lives and more. And this is something which many of us might not have realised, as we tend to be too busy or too distracted by many things in this world, and indeed, if our behaviours and attitudes towards the Holy Mass, towards God’s Holy Temple had been indicative, how would then one be surprised at what we have done to our own bodies, which are also the Temples of the Lord? St. Paul said in his Epistle to the Church and the faithful in Corinth, the first letter, verse three, where he spoke to them about us as in his own words, ‘Do you not know that you are God’s holy Temple and God’s Spirit dwells in your midst?’ And this precisely what I was just talking about, on all of us being the Vessels and the Temples of God, and therefore, just as much as our holy places, churches and all dedicated to God for holy purposes, then each and every one of us must also make sure that we are clean, pure and holy in all of our bodies, hearts and minds. Those who have defiled the sanctity of that holy Temple of God will therefore receive the same treatment that Jesus did to all the merchants, money-changers and other crooks who corrupted and defiled the holy grounds of the Temple of God in Jerusalem. He fashioned a cord out of reeds and whipped all of them out, throwing away their money boxes and chasing out all of their merchandises, animals and all sorts, purifying the Temple and House of God from all of these. In the same manner, therefore, if we have not been faithful to God, wicked in our ways and do not preserve the sanctity of our bodies, minds and hearts, then at the end of our earthly lives and on the day of judgment, God will reject us, cast us out and leave us to our fate of eternal suffering, separated for eternity from His love and grace, for indeed we have committed a great sin. Instead, brothers and sisters in Christ, what should we do then in order to be faithful to the Lord? Returning back to what I have mentioned at the beginning of this homily, I mentioned how the faithful were oppressed and had great difficulties in the days of the early Church, where they were literally unable to practice their faith openly, lest they be arrested, put into prison and tortured because of their faith in God. 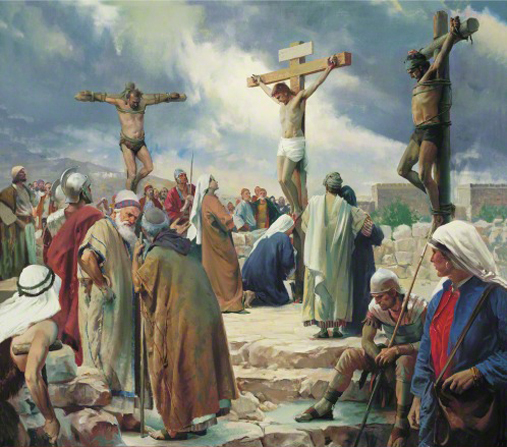 They had to celebrate the Mass in catacombs and graves of the saints, in hidden places underground, or in places without people, and the ministers of the Lord had to suffer a lot, as they had to move on from places to places, ministering to the people of God, and often times, they were discovered by the authorities. And in the end, they were liberated and free to practice their faith, as the Emperor accepted the truth of Christ and was converted to His cause, and the Lateran Archbasilica was built and consecrated. Therefore, first of all, each and every one of us should be grateful and be thankful of all the graces that God had given to each and every one of us. We should be grateful if we had had a good life, and had no problem to practice our faith openly. We have to remember that in this world, there are many of our brethren in various areas who still have to practice their faith in secret, lest they might encounter persecution and even death, and thus, let us all pray and help these brethren of ours in whatever way we can. And then, if we give our best to decorate the holy Tabernacles, as well as the holy churches, Cathedrals and Basilicas, consecrating them to the Lord, then we should do the same with our own selves, body, heart, mind and soul, for we are indeed also the Temple of God’s Holy Presence and where the Holy Spirit of God dwells. Thus, it is only logical that we should also honour Him by giving the best we can, devoting ourselves to make this Temple that is our being, worthy of the Lord. Let us do this by exhibiting true Christian actions in our lives, that where we see hatred and divisions, we should bring love and unity; and where we see sorrow, sadness, lamentation and anguish, we should bring hope, kindness, tenderness and sympathy. And we can also begin by truly understanding the importance of the Holy Sacrifice of the Mass in our lives, spending precious and good time with the Lord, and truly give Him the adoration, worship and respect He deserves, by giving our best whenever we come to His House, to be truly there for Him and being with Him. May the Lord help us and His Church, bringing all of His faithful ones closer to Him, that just as today we celebrate the memory of the dedication and consecration of the great Archbasilica of St. John Lateran, the Mother Church and Head of all the churches and parishes throughout the whole world, then we too will devote our own bodies, minds, hearts and souls, and devote them fully to the Lord our God. Amen. At that time, as the Passover of the Jews was at hand, Jesus went up to Jerusalem. In the Temple court He found merchants selling oxen, sheep and doves, and money-changers seated at their tables. Making a whip of cords, He drove them all out of the Temple court, together with the oxen and sheep. Actually Jesus was referring to the Temple of His Body. Only when He had risen from the dead did His disciples remember these words; then they believed both the Scripture and the words Jesus had spoken. He said to me, “This water goes to the east, down to the Arabah, and when it flows into the sea of foul-smelling water, the water will become wholesome. Wherever the river flows, swarms of creatures will live in it; fish will be plentiful and the sea water will become fresh. Wherever it flows, life will abound. Near the river on both banks there will be all kinds of fruit trees with foliage that will not wither and fruit that will never fail; each month they will bear a fresh crop because the water comes from the Temple. The fruit will be good to eat and the leaves will be used for healing. But you are God’s field and building. I, as a good architect, according to the capacity given to me, I laid the foundation, and another is to build upon it. Each one must be careful how to build upon it. No one can lay a foundation other than the One which is already laid, which is Jesus Christ. 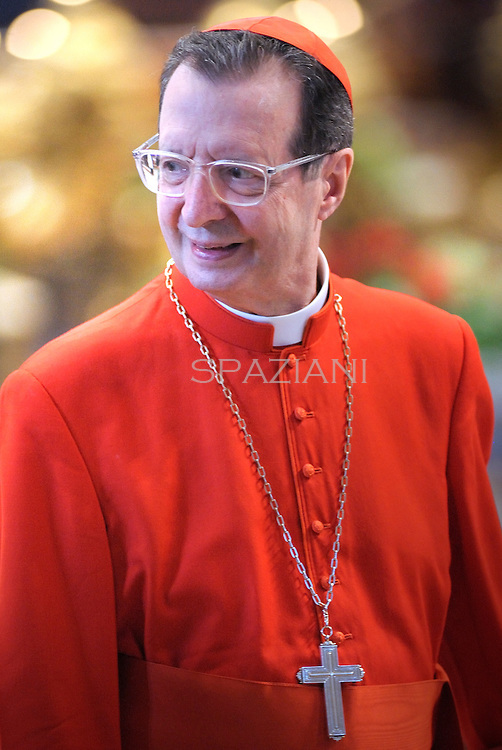 On Saturday, 3 January 2015, Cardinal Giovanni Lajolo, Cardinal-Deacon of S. Maria Liberatrice a Monte Testaccio, President Emeritus of the Governatorate of the Vatican City State and the President Emeritus of the Pontifical Commission for the Vatican City State (Italy), turned 80, and therefore, according to the rules written in the Apostolic Constitution Universi Dominici Gregis, he lost his right to vote in any future conclave. Cardinal Darmaatmadja was born at Novara in Italy on 3 January 1935. 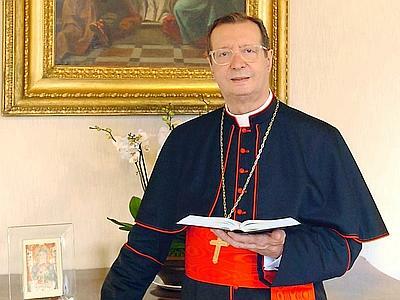 Cardinal Lajolo was made Cardinal-Deacon of S. Maria Liberatrice a Monte Testaccio by Pope Benedict XVI in the 2007 Consistory of Cardinals on 24 November 2007, the second Consistory of his pontificate. 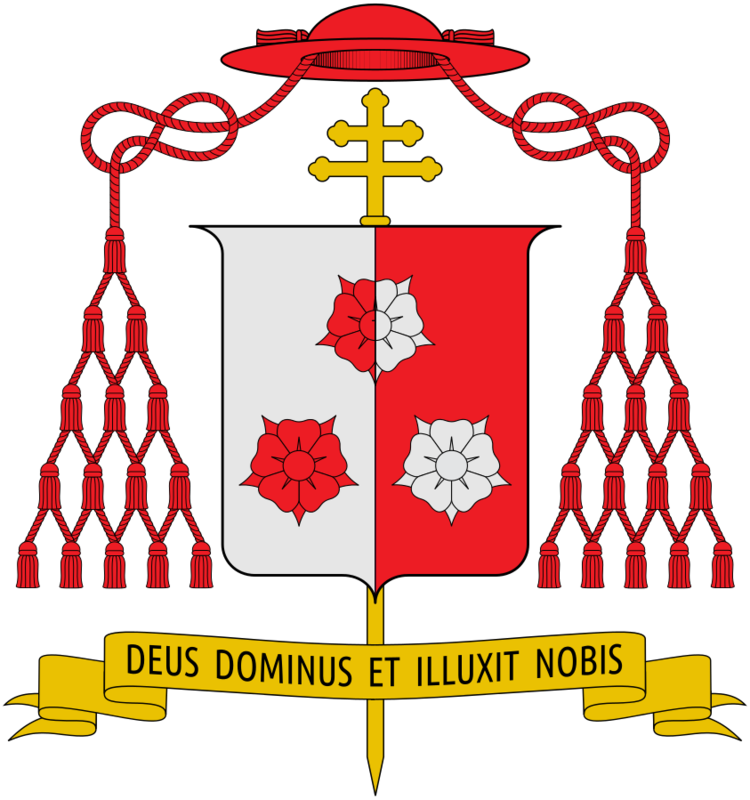 Cardinal Lajolo was made a Cardinal in honour of his position as the President of both the Governatorate of the Vatican City State and the Pontifical Commission for the Vatican City State. He was for a long time involved in the works of the Roman Curia and in the relations between the Church and the states. 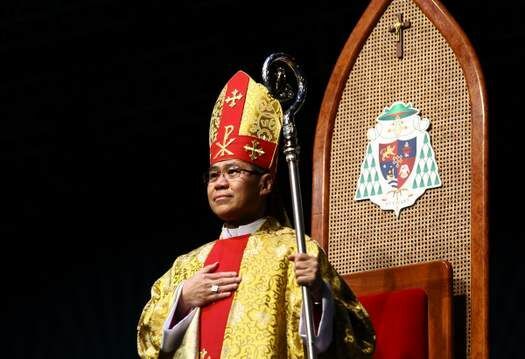 May God bless His Eminence Cardinal Lajolo with a blessed old age and health. 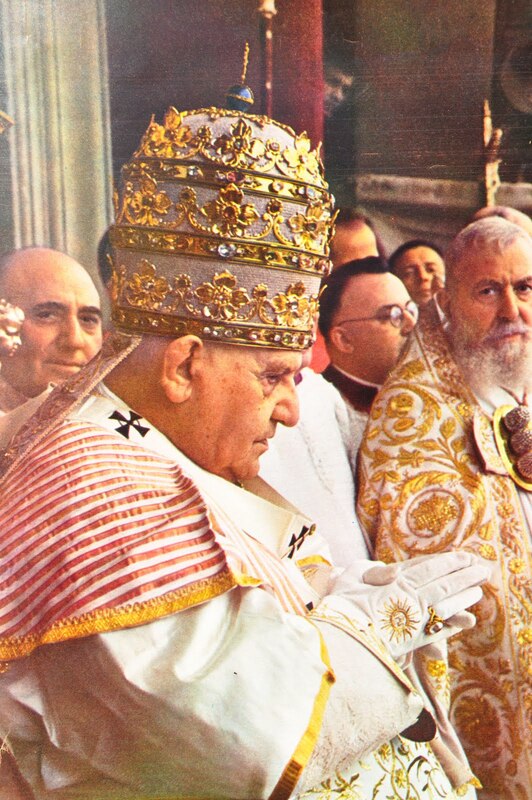 May he remain strong in the faith and hopefully can perhaps still continue to work great graces and good works of love and peace just as he had once done in his long service to the Church, through his many contributions to the Church via the Roman Curia, helping to manage the extensive governance of the Church of God. The College of Cardinals now stands at 208 members in total, with 110 Cardinal-electors and 98 Cardinal non-electors. There are now a vacancy of 10 Cardinal-electors as compared to the maximum number of electors allowed in the Conclave of 120. 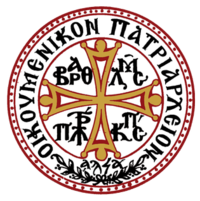 Next Cardinal-elector to age out (80) will be Cardinal-Patriarch Antonios Naguib (Egypt), the Patriarch Emeritus of Alexandria of the Copts on 18 March 2015. 09:00 Arrival at the International Airport in Colombo; Welcoming Ceremony and Speech by Pope Francis. 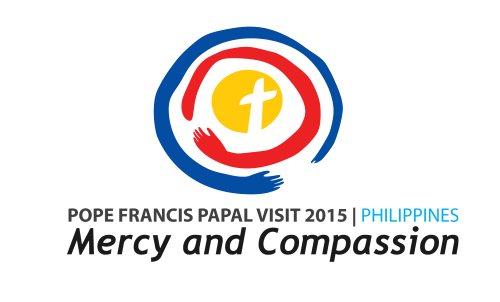 10:15 Meeting with Civil Authorities and the Diplomatic Corps and Speech by Pope Francis.